Todd is a native of Southern California. He earned his Bachelors of Science in Biology from San Diego State University. He later obtained his Masters Degree in Traditional Oriental Medicine at the Pacific College in San Diego. Upon graduating from Pacific College Todd received his certificate of completion for a summer OB/GYN herbal program in Nanjing, China. Todd has worked with and provided therapy for the San Diego Chargers training camps 2004-2007, also with the U.S. Olympic seven man Rugby team. He is a California Board Certified Licensed Acupuncturist who is a well rounded practitioner who enjoys treating all conditions. Upon graduating from Pacific College Todd spent a summer in Nanjing, China earning his certificate in the OB/GYN herbal and acupuncture program at the Qin Huai TCM Hospital. Acupuncture is a Chinese medical system that is more than 3,000 year old. Acupuncture is the process of stimulating specific points on the body to correct imbalances of Qi or Chi (vital energy) in channels that flow up and down the body called meridians. It is believed that when these meridians are in a sate of imbalance pain or disease occurs. 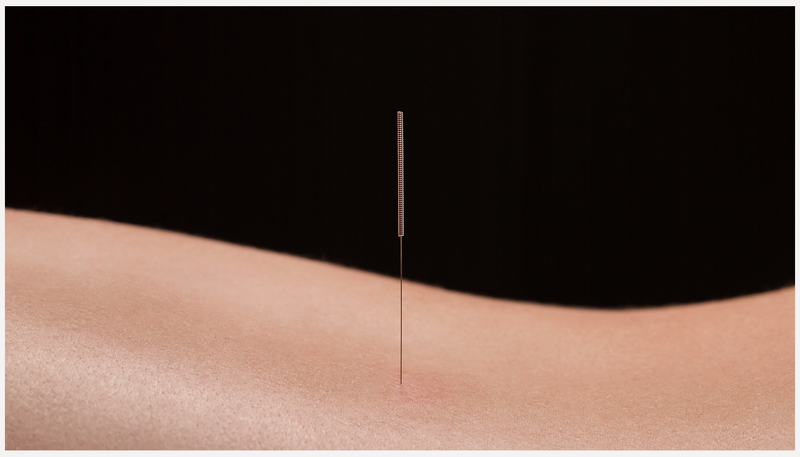 The most common technique of stimulation of acupuncture points employs penetration of the skin by stainless steel needles, which are manipulated manually or by electrical stimulation or Moxibustion on or over selected points. Herbal Medicine consultation are offered or herbal teas or products may be recommended in adjunct with acupuncture to enhance the overall effectiveness of the treatment. Dynamic Health Center is here to serve San Diego in a natural holistic healing experience. Conveniently located two blocks from Interstate 5 in National City’s historic district, between downtown San Diego and Chula Vista. With one on one consultations, your treatment will be tailored to accommodate each individuals needs while exercising natural and effective therapy.